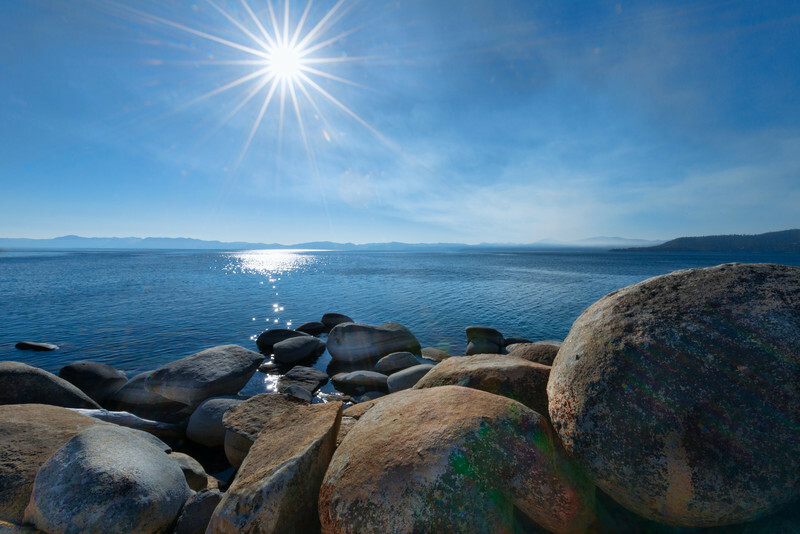 Boulders dot the waterline in scenic Lake Tahoe, California, USA. 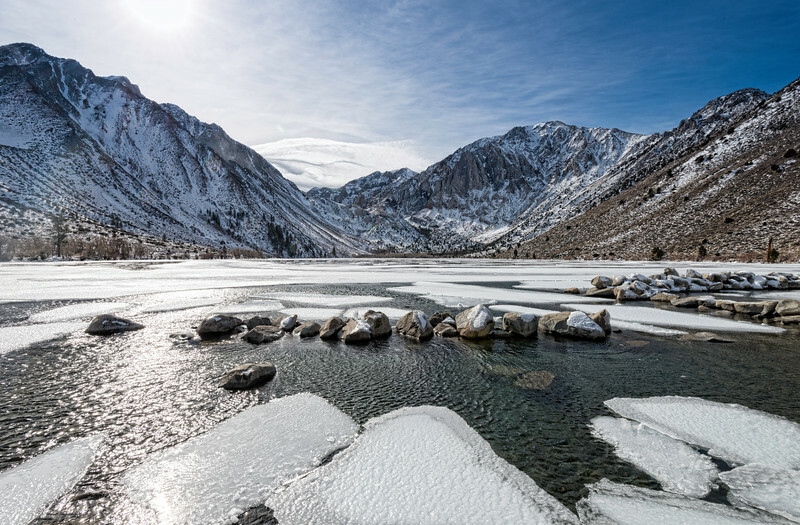 A storm is blowing in as we view icy Convict Lake is just East of Mammoth Lakes, California. Aerial image of South Lake Tahoe. 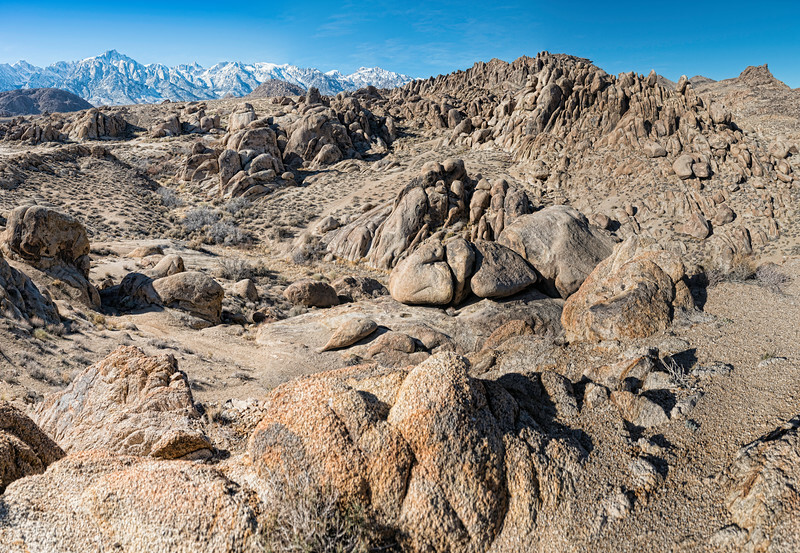 To the left, one of the lifts for Heavenly Valley Ski Resort. 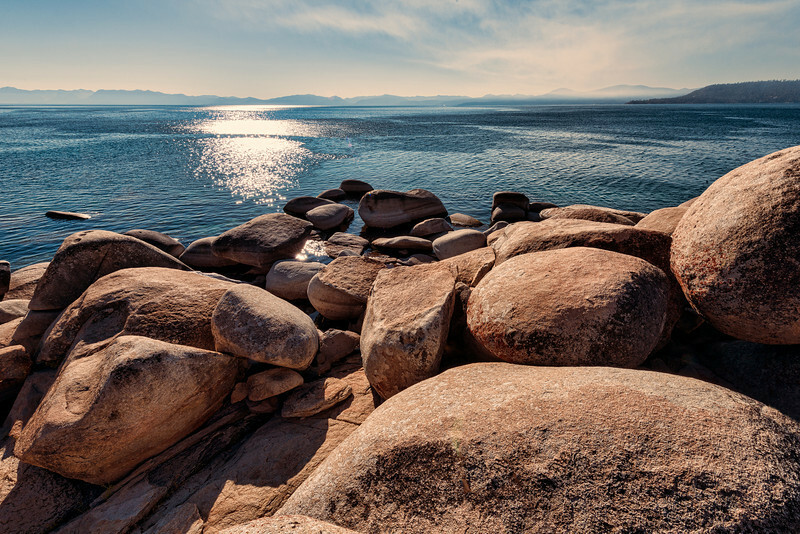 Boulders on the shoreline of Lake Tahoe, California, USA. 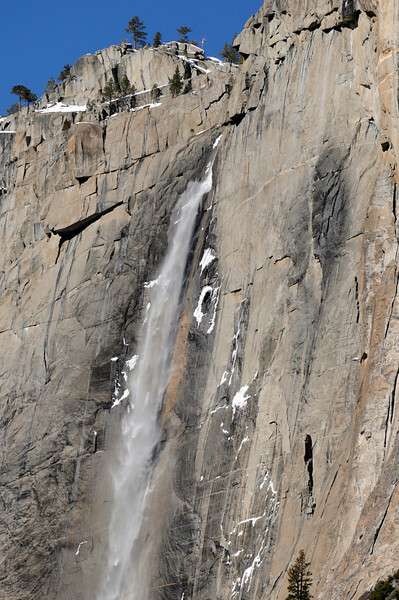 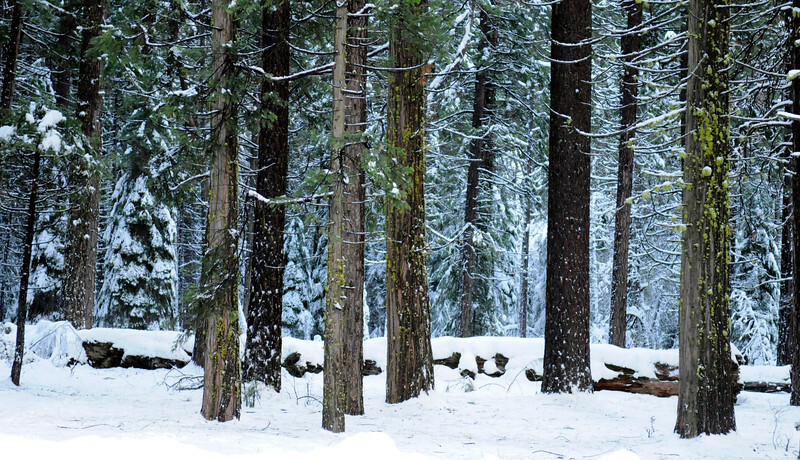 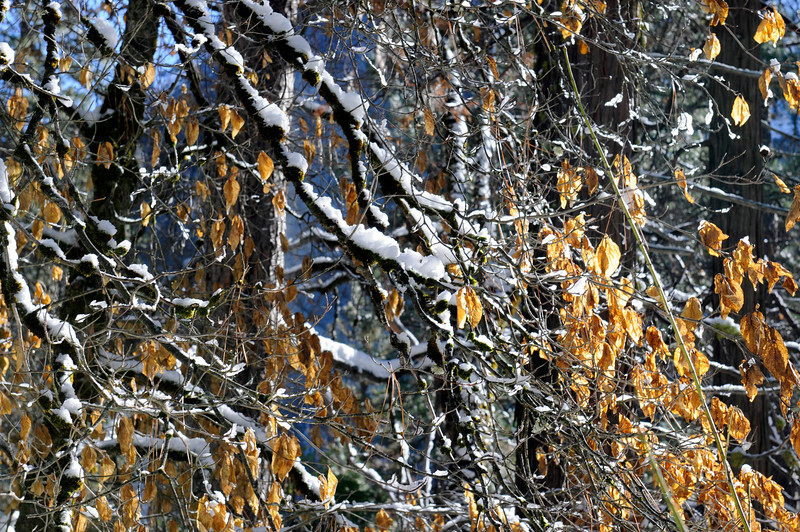 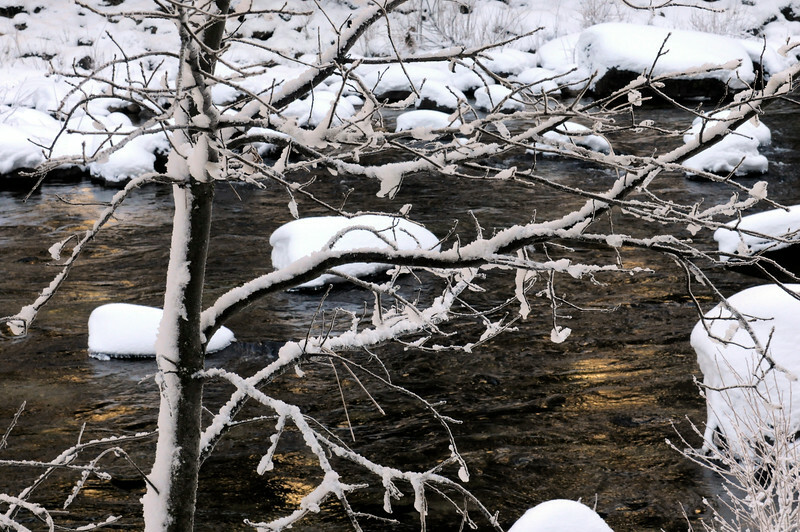 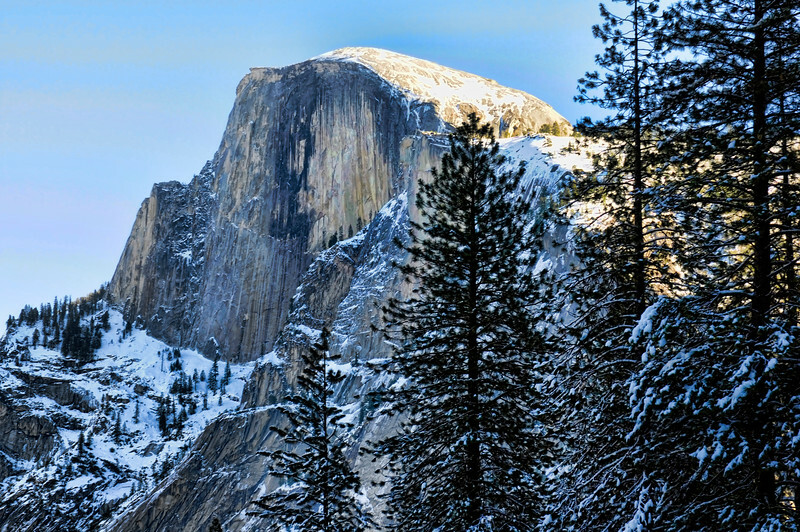 Trees are becoming covered with snow as the white stuff keeps on falling in Yosemite, California, USA. 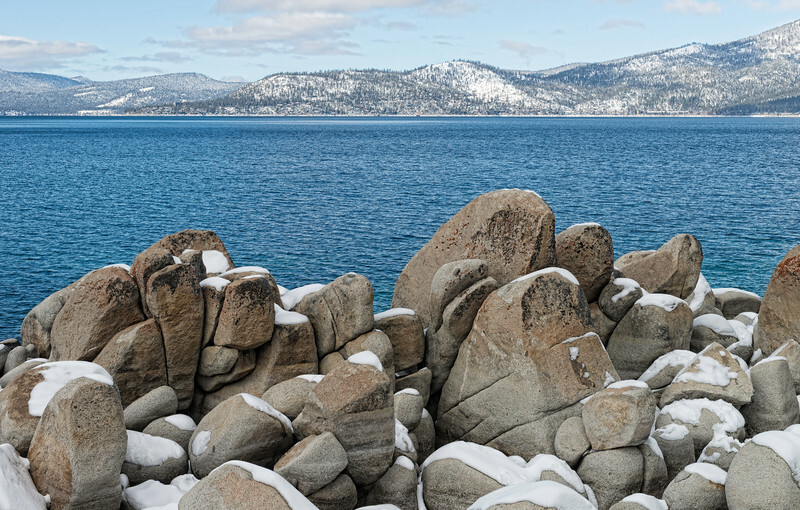 Snow capped boulders at Sand Harbor, Lake Tahoe, California, USA. 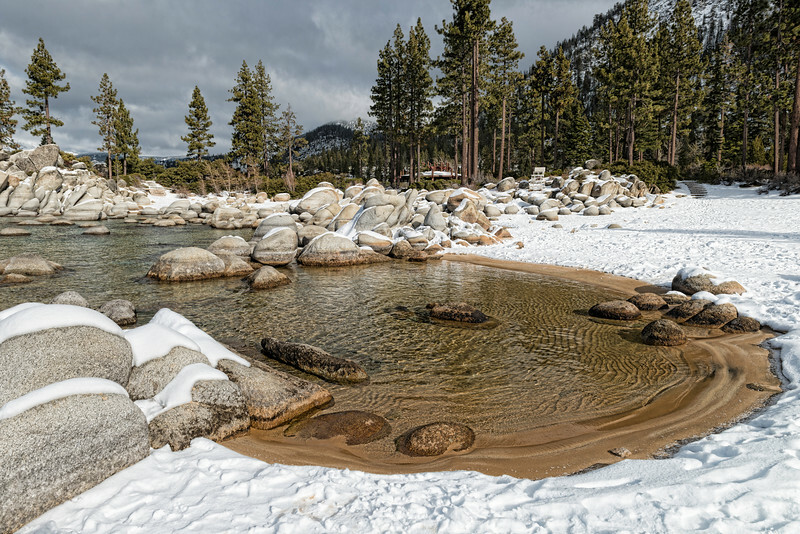 A 10 image aerial panoramic of Donner Pass near Truckee, California, USA. 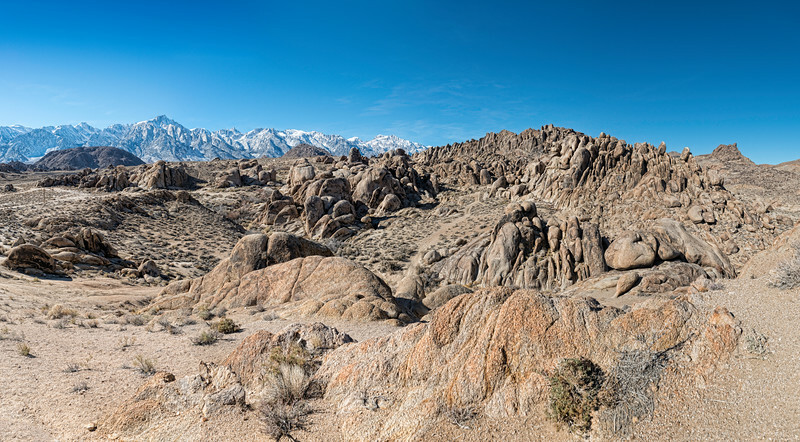 This is a very high definition panoramic of the Alabama Hills along highway 395, Eastern Sierras, California, USA. 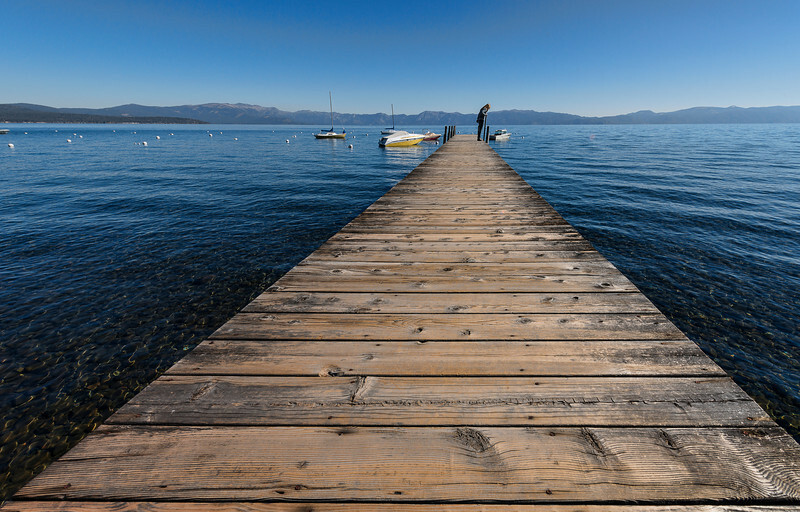 Calm waters and a Long Dock in Lake Tahoe, California, USA. 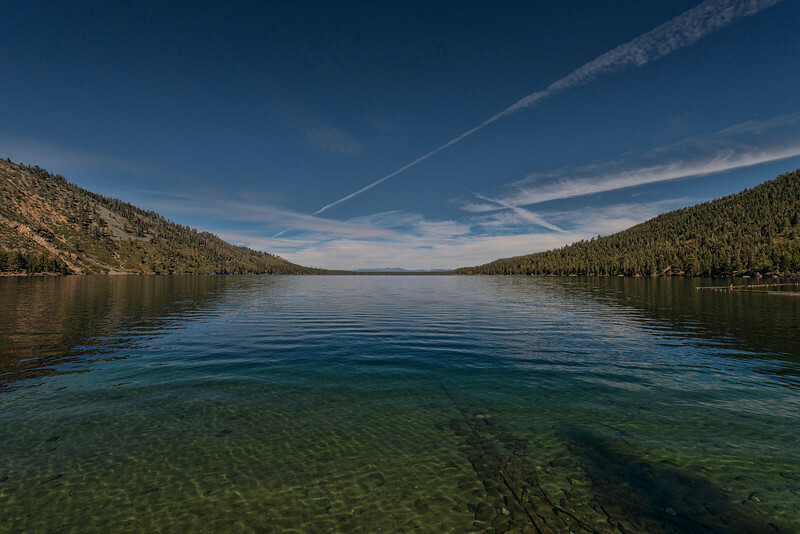 Echo Lake high in the Eastern Sierras near Lake Tahoe. 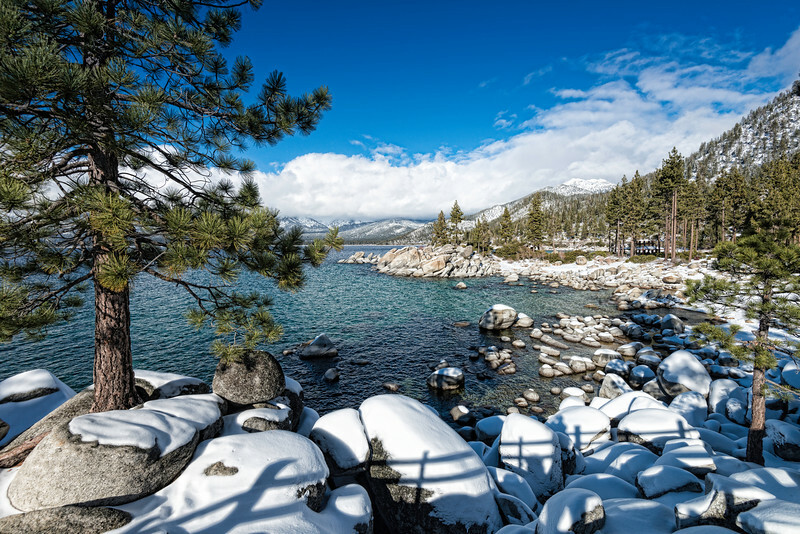 Snowy San Harbor at Lake Tahoe, California, USA. 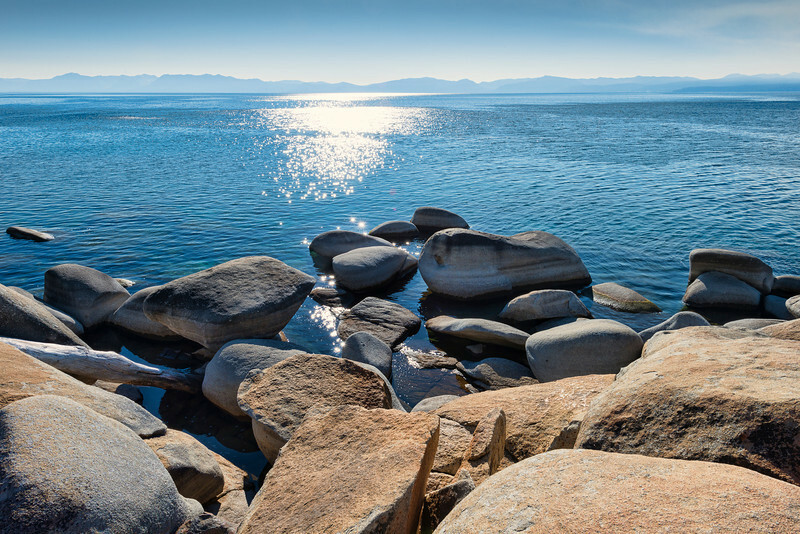 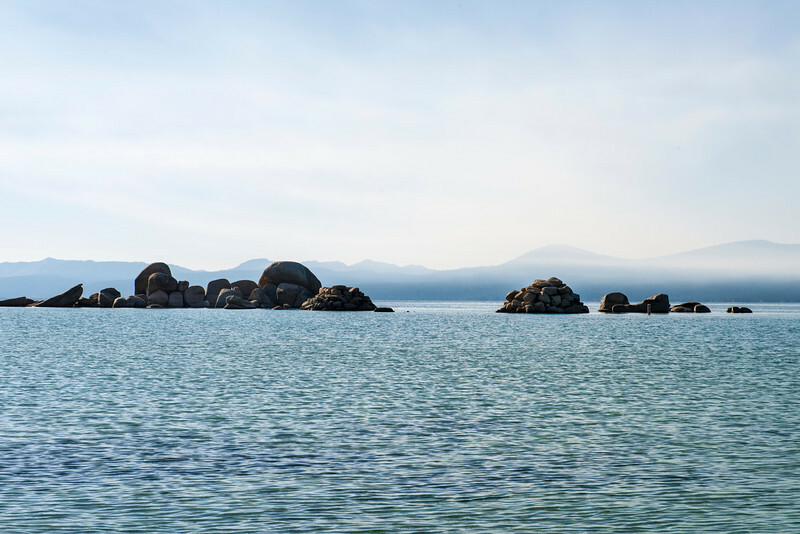 Boulders line the shoreline of Lake Tahoe, California. 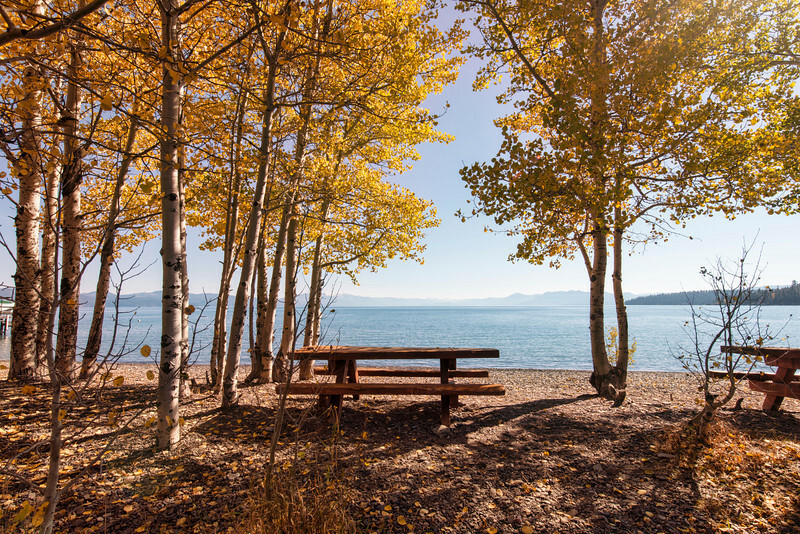 Your own picnic bench at Tahoe. 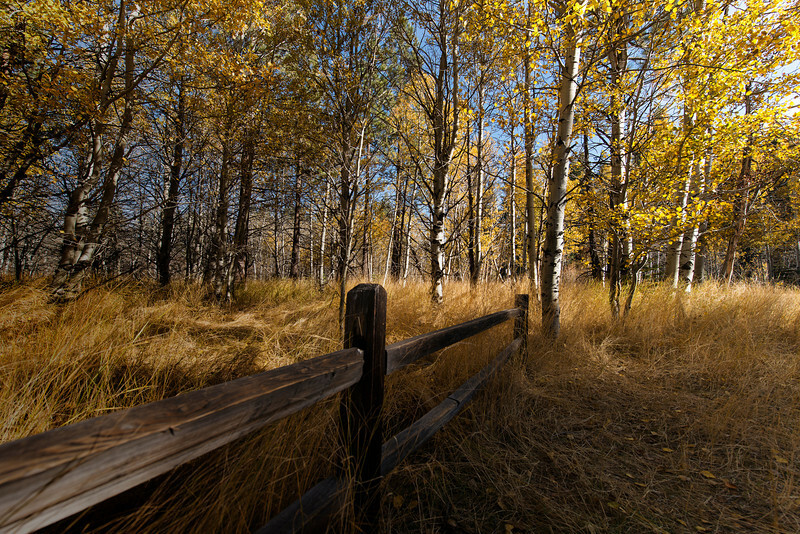 The colors of autumn on the shoreline of North Lake Tahoe. 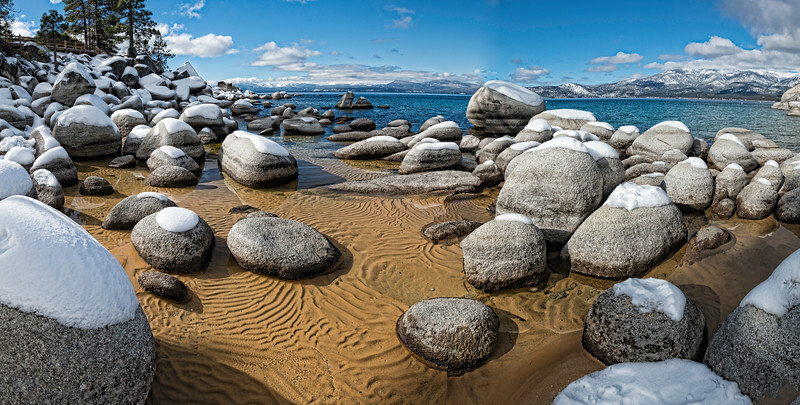 Boulder lined shore of Lake Tahoe in this postcard version. 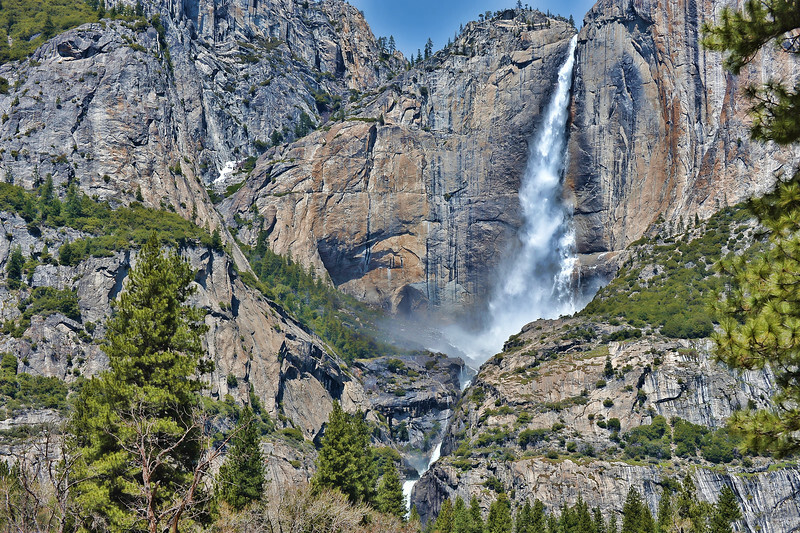 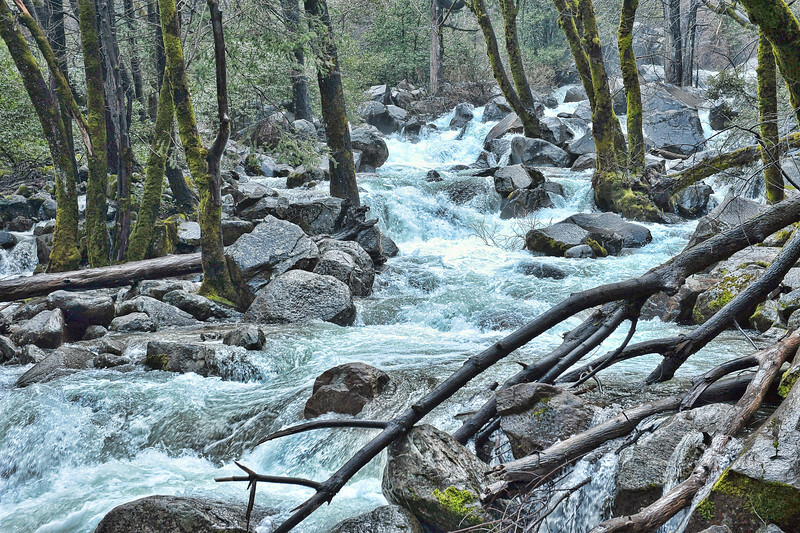 A river forms through the forest in Yosemite National Park, California, USA. 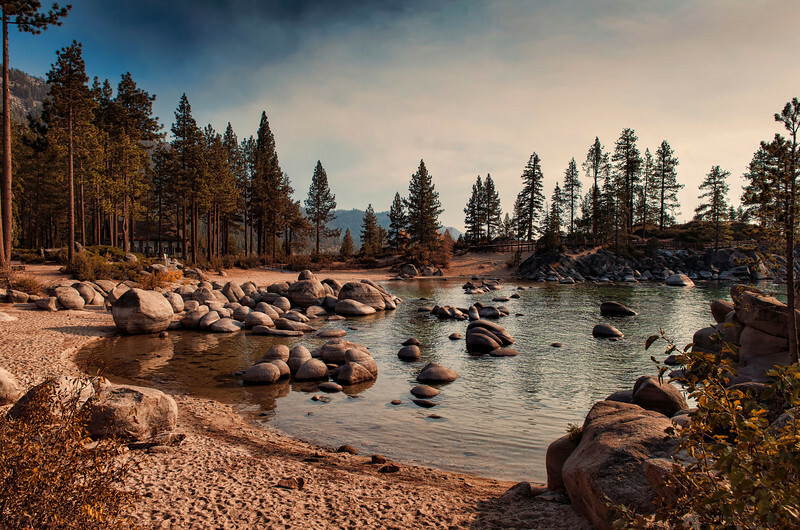 Boulder lined shoreline at Lake Tahoe, California, USA. 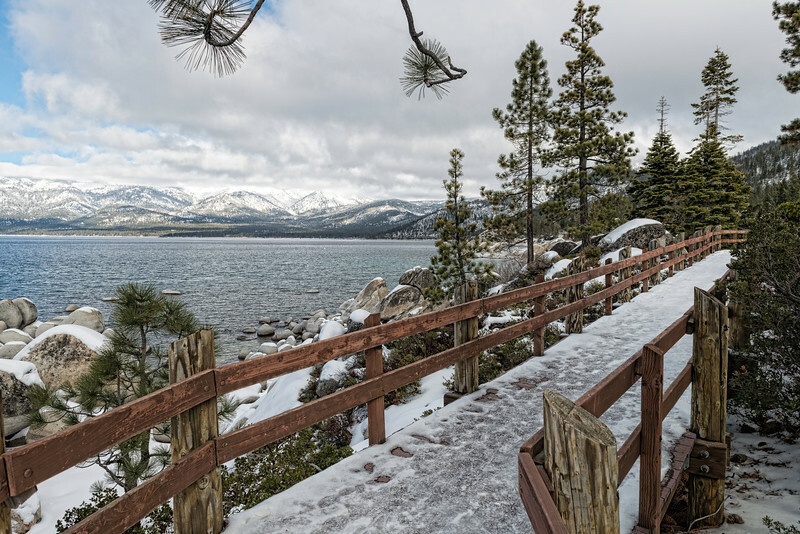 Snowy landscape with steps through the snow. 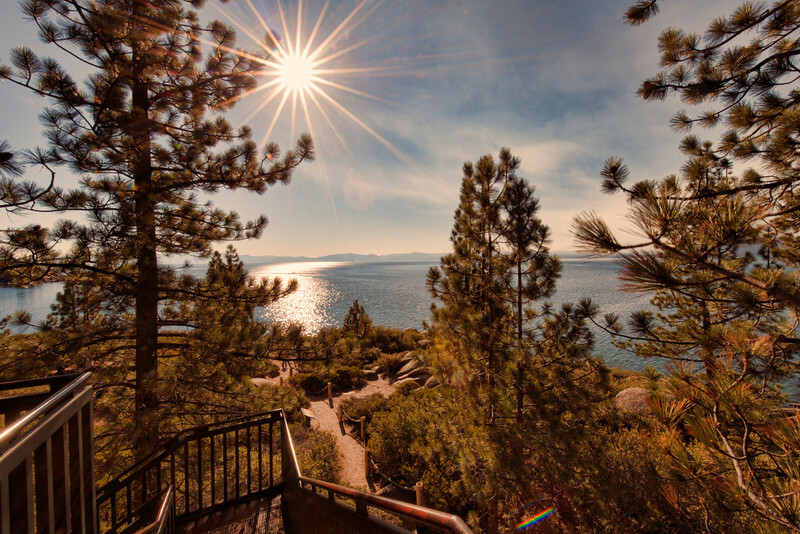 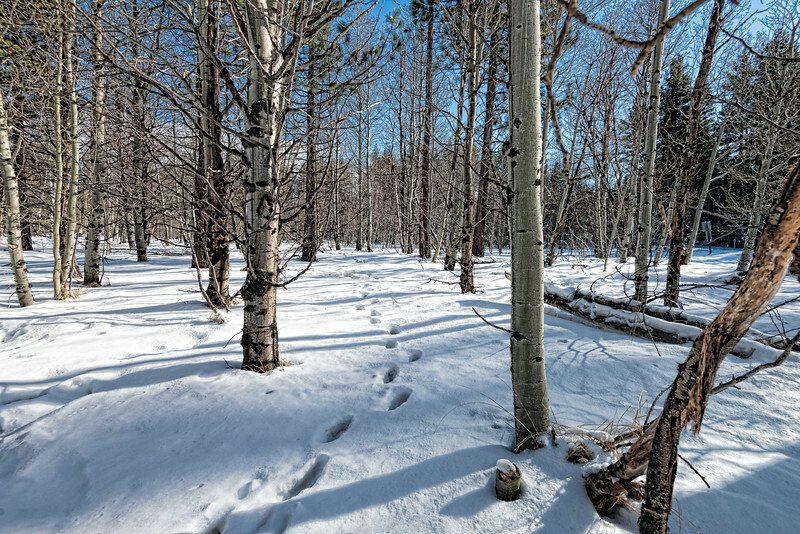 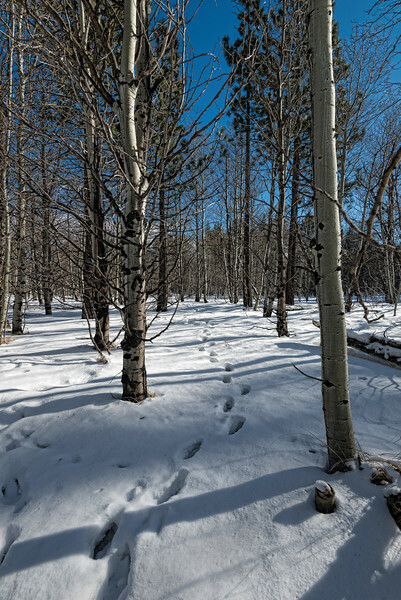 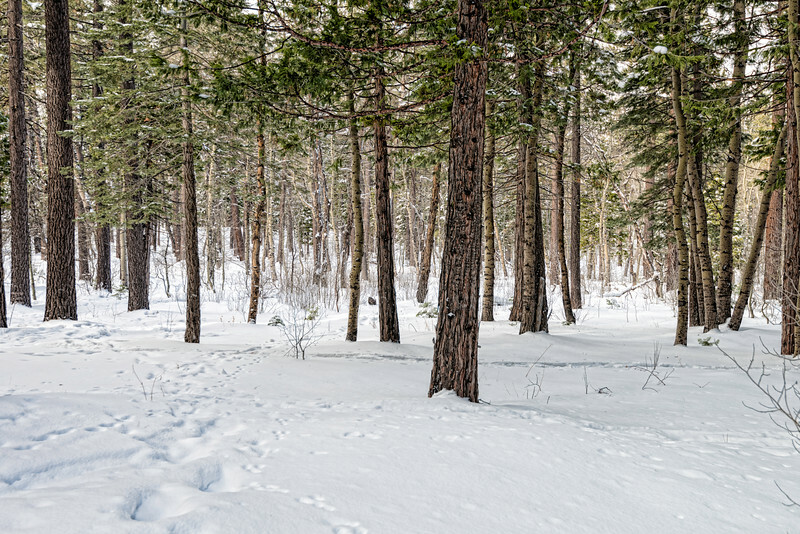 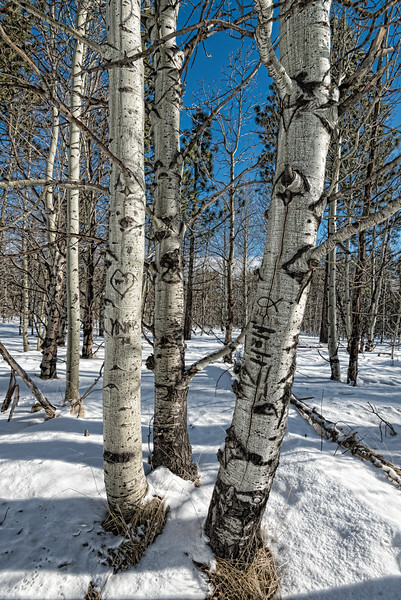 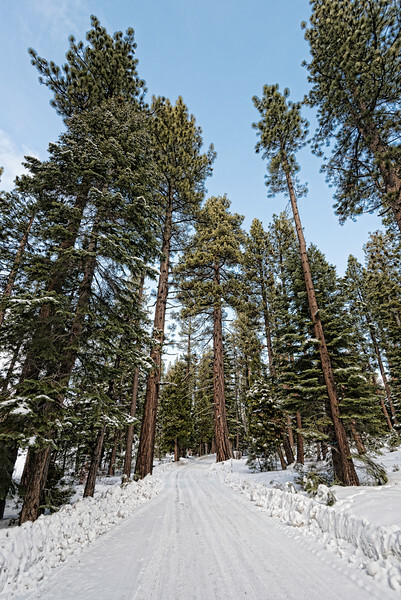 Image taken in the South Lake Tahoe area. 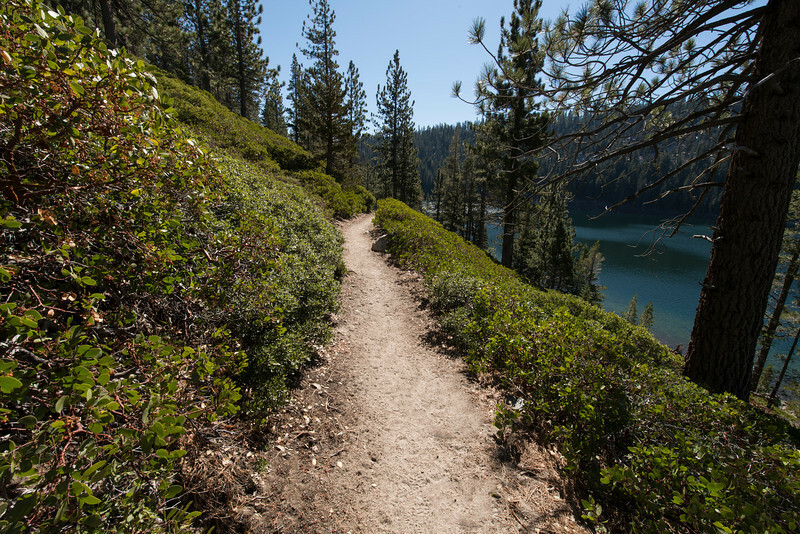 A hike near Echo Lake, Eastern Sierras, California, USA. 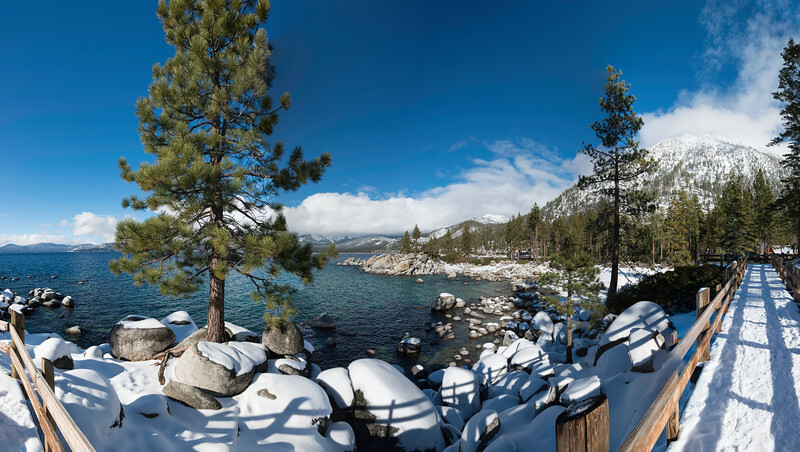 Aerial panoramic of the Sand Harbor area of Lake Tahoe, USA. 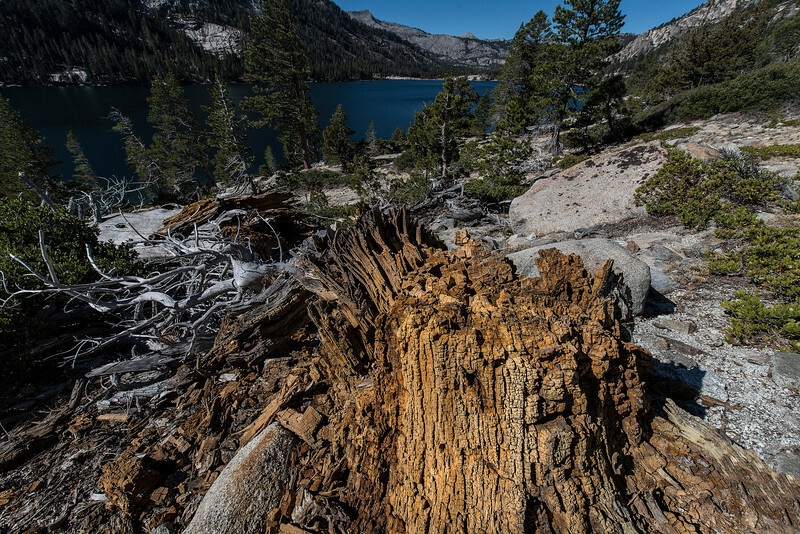 A tree has fallen along the hiking trail at Echo Lake, Lake Tahoe, California, USA. 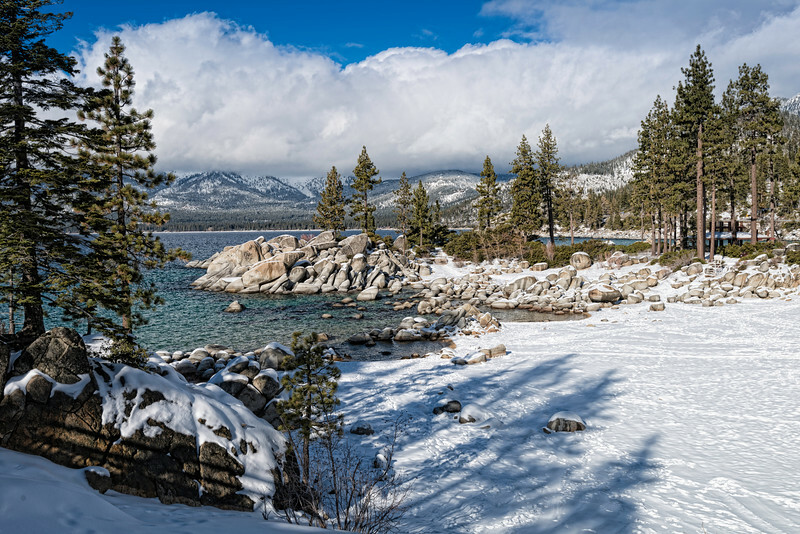 This is a 10 image aerial panoramic of the Donner Pass and memorial bridge in California, USA. 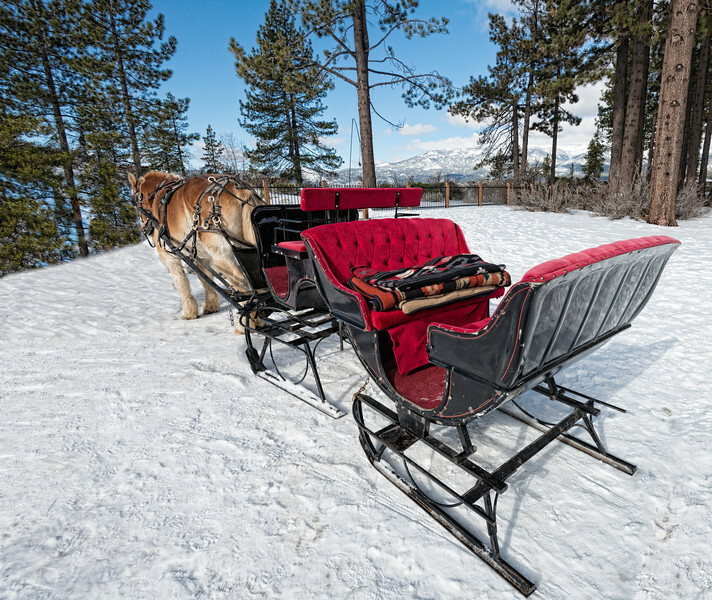 A wintry sleigh ride at San Harbor, Lake Tahoe. 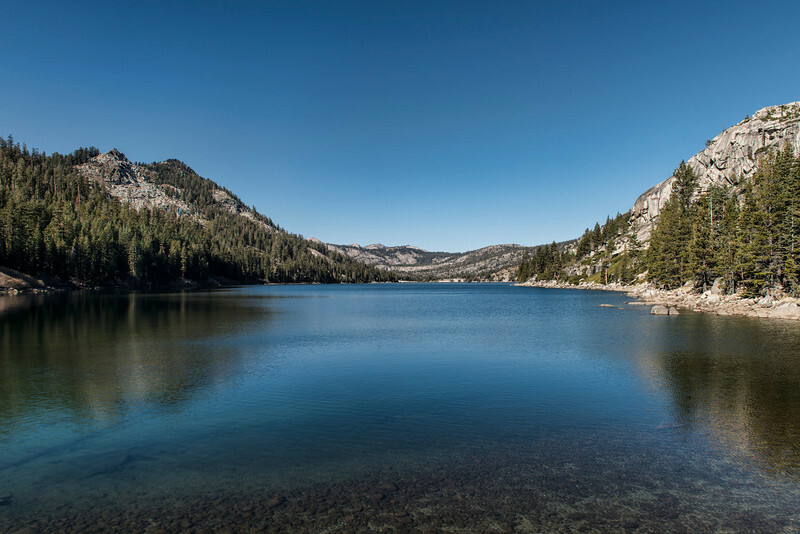 This is the bridge at Donner pass, yes the same Donner pass where the Donner family suffered so much in the 1800s trying to cross the Eastern Sierras.